In past years, I had allowed the poll votes to dictate the top 12 Friday Like projects by listing the ones with the highest percentages of “Great” votes but I wasn’t always convinced by the results. 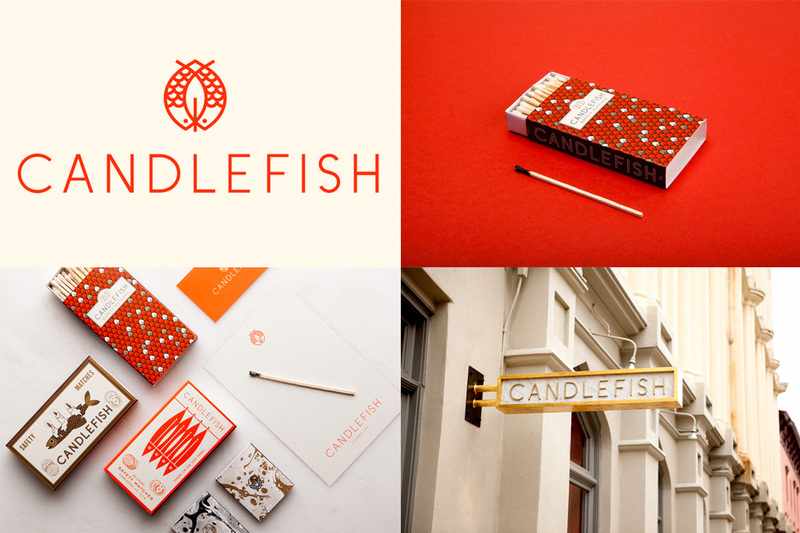 So, here are this year’s hand-picked selections. 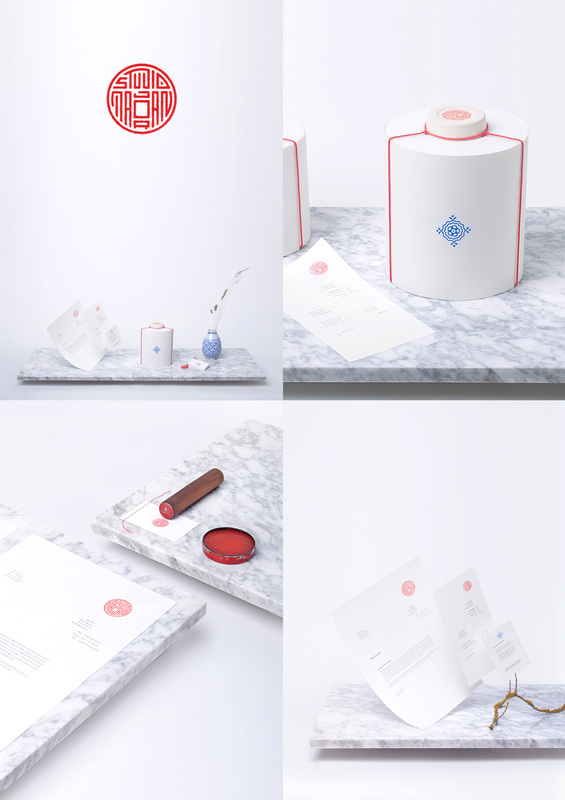 Great fusion of East/West and lovely execution all around, from graphics to product. 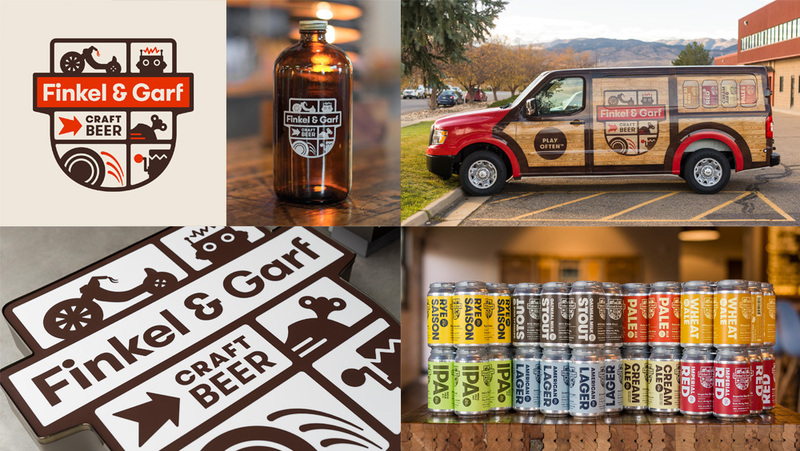 Foregoing the crafty aesthetics of micro breweries this one goes for a bold, playful approach with great typography and a tasty color palette. 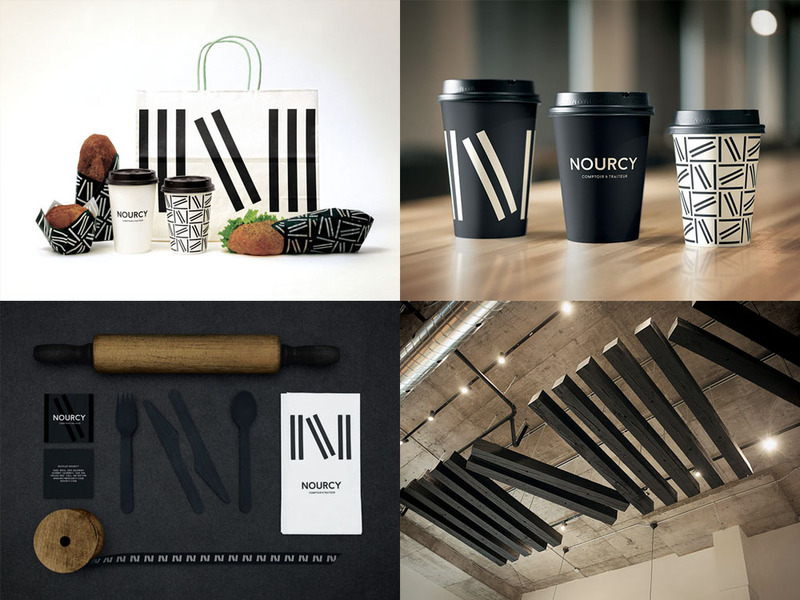 A clever “N” logo that serves as the centerpiece for the identity with the ability to expand sideways with multiple “stems”. 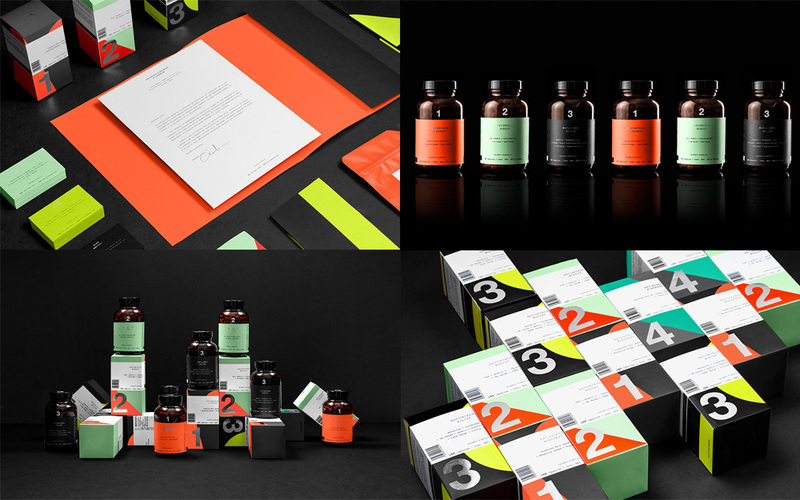 Swiss-style typography with a techie, contemporary color palette make for a badass packaging system. 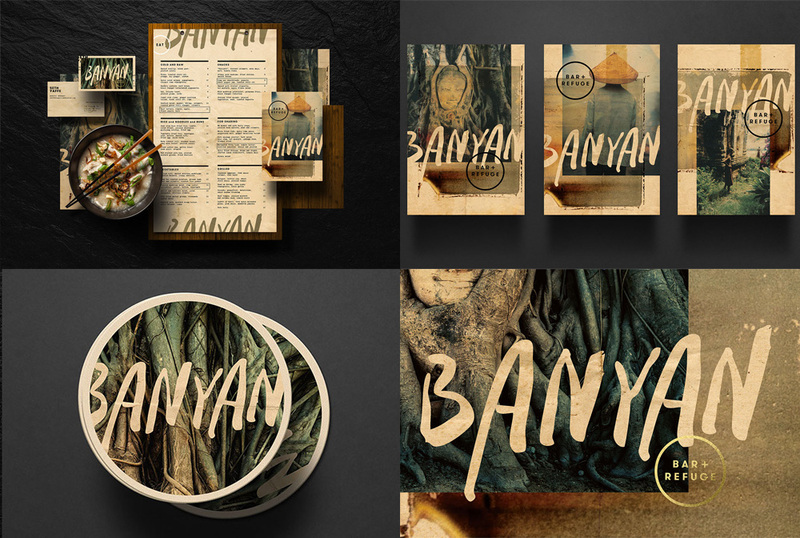 Moody photography, a muted color palette, and a nature-y logo get me right in the mood for any dish served at this restaurant. Neck ruff never looked better (and probably never will) than in this monogram. 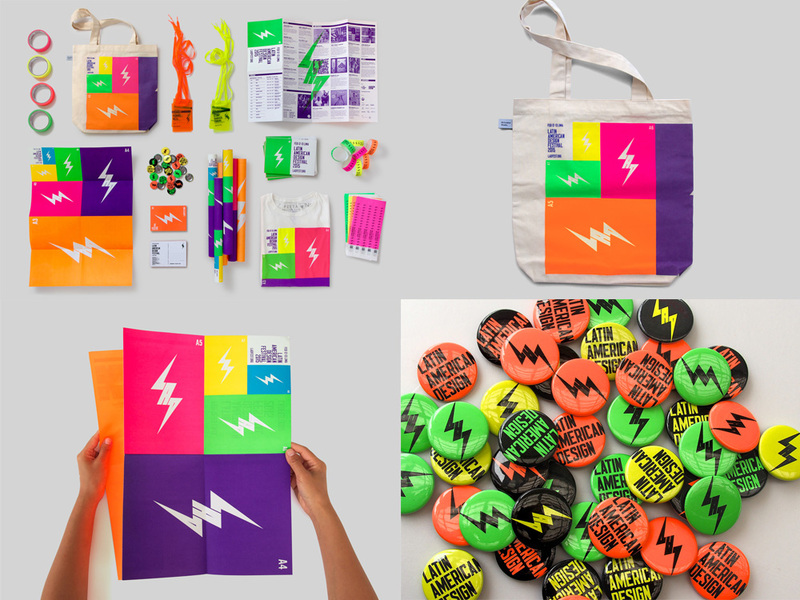 The lightning-bolt-shaped logo for LAD gets its own party with this extra colorful identity system for its inaugural festival. 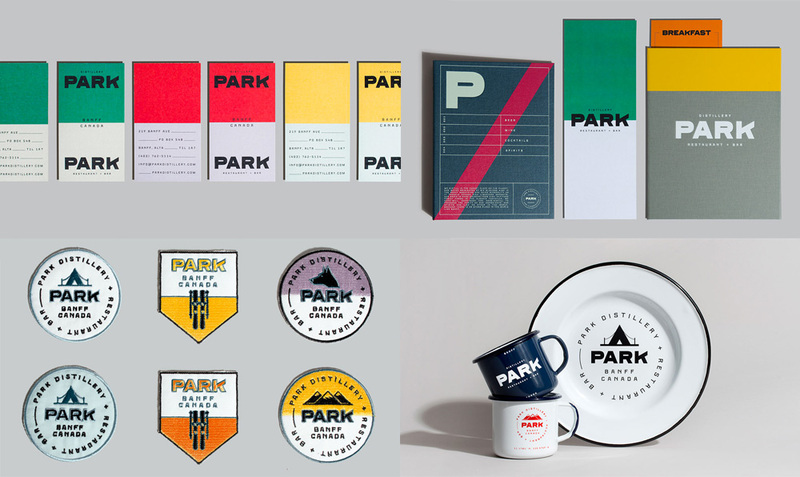 Quirky, industrial typography and camping-style graphics make for an unexpectedly grown-up and hip distillery. 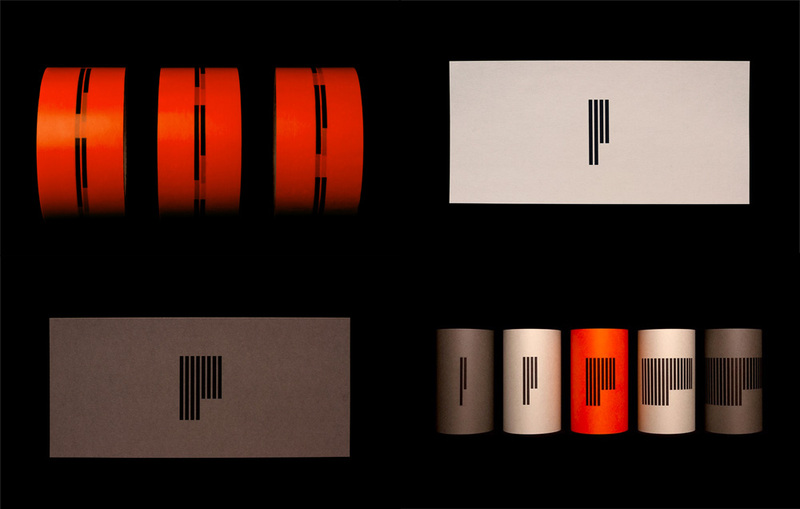 Devilishly simple, this “P” monogram can be as thin or thick as it wants and is complemented by a bold and stunning color palette. 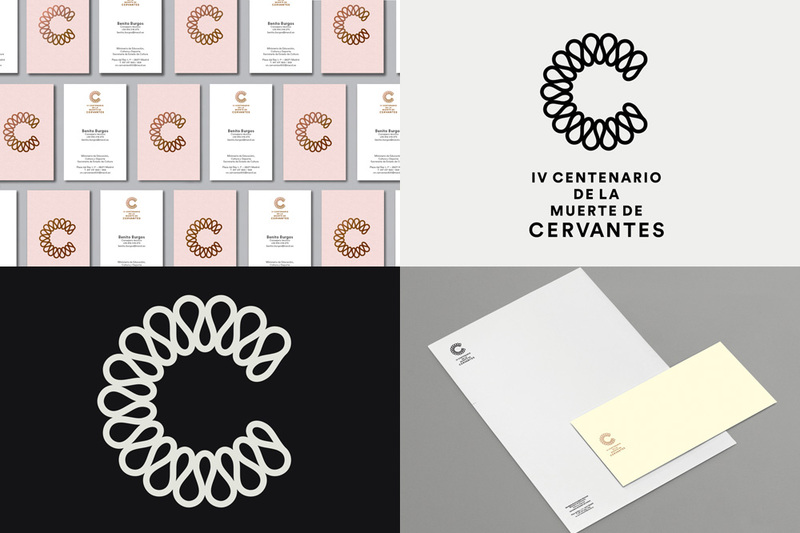 The multiple elements that make up this identity are vast and eclectic in their own inimitable style. I’m not a huge fan of the logo but the wave pattern is so good and I love how it stays the same size across different applictions. 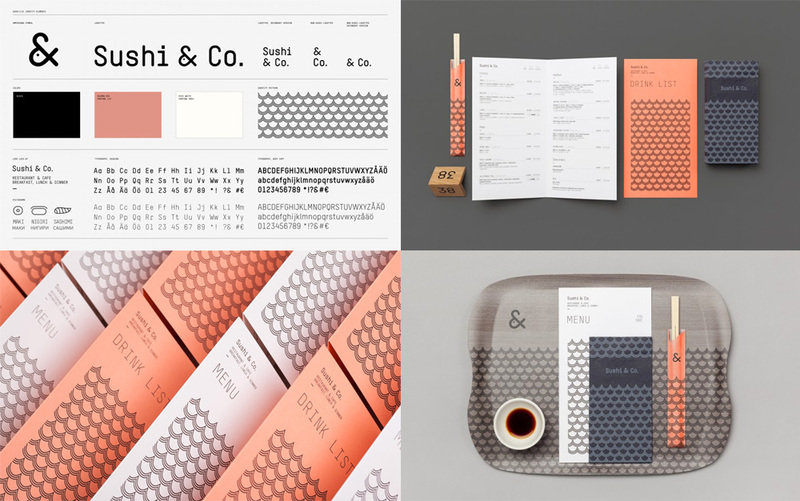 The salmon, gray, and white color palette is the perfect garnish for it. 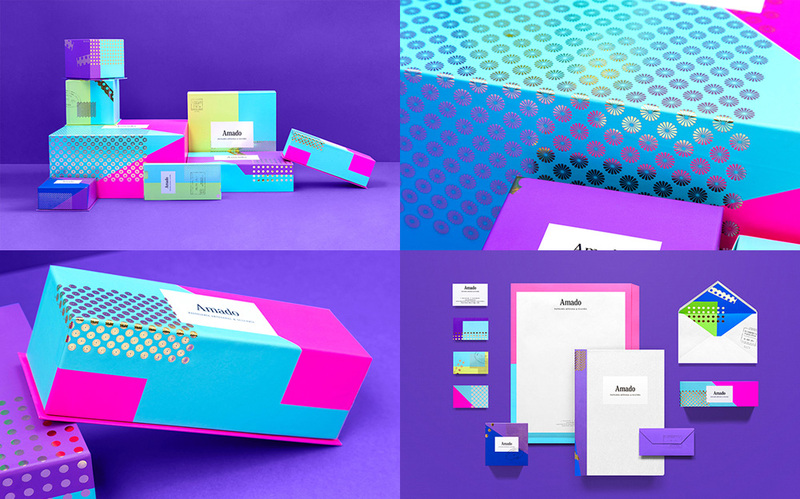 This is Anagrama at its best: combining patterns, textures, colors, and foil stamping in an explosive way, all punctuated by an expert typographic choice. In past years, I had allowed the poll votes to dictate the top 12 Friday Like projects by listing the ones with the highest percentages of \"Great\" votes but I wasn't always convinced by the results. So, here are this year's hand-picked selections.